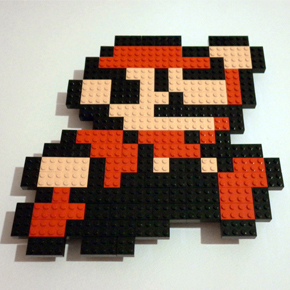 I want to make some 8-bit LEGO video game characters, but don't know where to find skin coloured LEGO. Does anyone know where the best place to find them is? Not many plates or bricks are made in light flesh, so you may need to make some changes. You can use these to see available parts in a specific colour, and then buy them. ^ Also, tan is a good alternative to light flesh if need be, as there is far more variety of parts.